Metallic aluminium finish synthetic varnish. 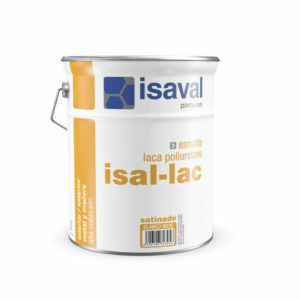 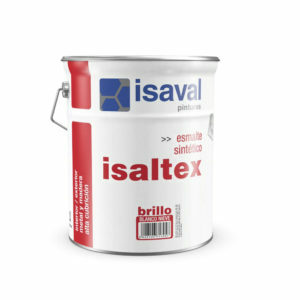 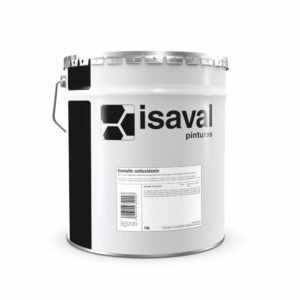 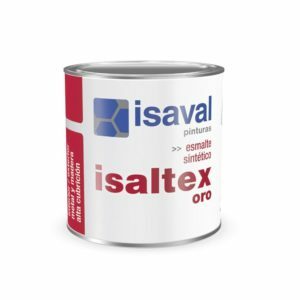 Water and silicon-resin based varnish with strong resistance to high temperatures. 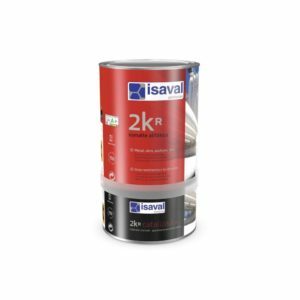 Metallic finish synthetic varnish, ideal for decoration and protection of all kinds of steel surfaces against harmful weather effects. 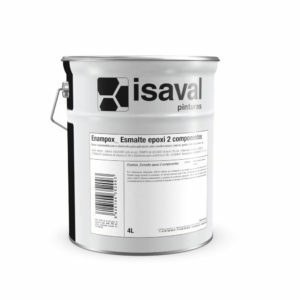 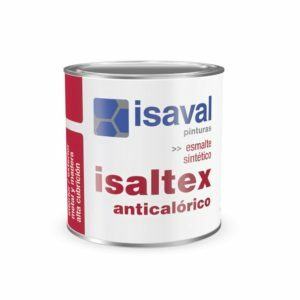 Non-ambering synthetic varnish with high opacity for decoration and protection.